Daily-use, nourishing treatment for dry skin and a maintenance treatment for severe skin xerosis, also when persistent. 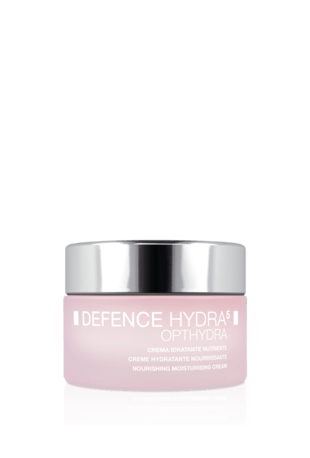 The special liquid-crystal structure ensures high compatability and affinity with skin. 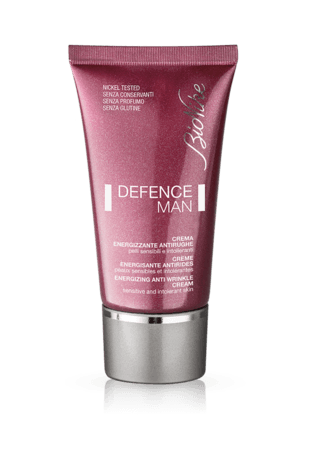 Provides short-term and long-term moisturisation. 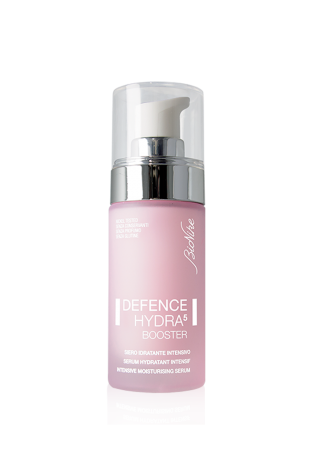 Rapidly absorbed, leaves skin soft and soothes any itch. 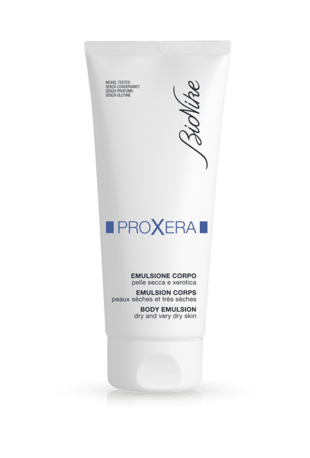 Use as a daily treatment to nourish skin that is dry and xerotic and to prevent ichthyosis, flakiness, fissures and cracks. 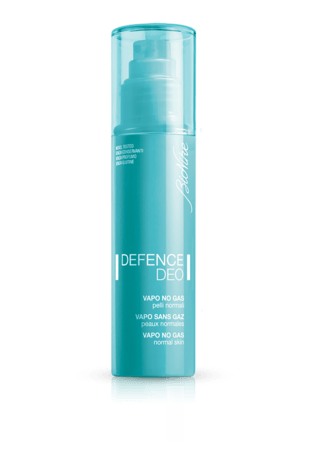 After cleansing skin, apply to skin areas requiring treatment and massage gently until completely absorbed. Repeat application several times a day, if necessary.